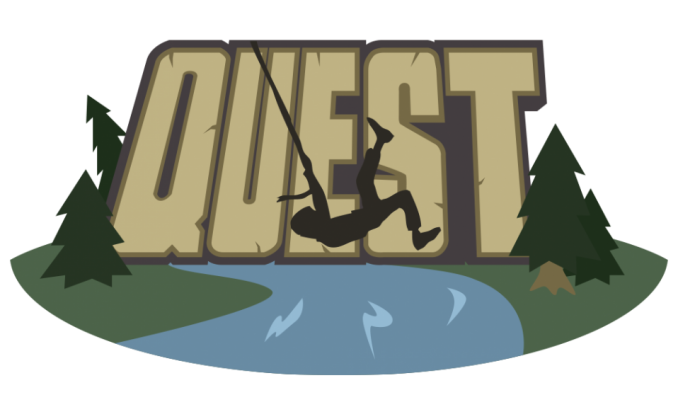 Our Quest program is a journey through the Bible as we look at stories from Genesis to Revelation. We have an educated and well versed staff of teachers to open the Word of God and help each student apply that story to their life. Through worship, Bible Verse memorization, small group interaction, games and energetic teaching, our students will build a solid foundation of faith and have the tools they need for the Quest of life. This program is geared for students 1st-5th grade.